Bring a mate and save $60! Burn up to 800 calories in a single session! Reduces inflammation and pain, and increases collagen production which tightens skin. 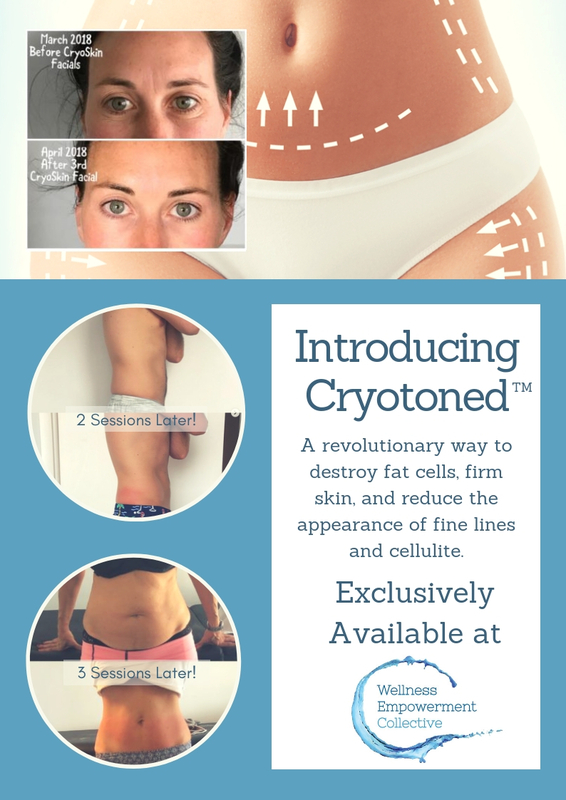 Bring a mate who's not used our CryoArctic before and you both save $30! Treatments must occur back to back for valid offer. Does not allow for one person to have two sessions, or split-time sessions for two people. One of the two people must be using the CryoArctic for the first time. Localized nitrogen treatment speeds recovery and allows for faster repair of muscle tissue. Reduces pain and inflammation through reducing the blood flow to the area. Halts psoriasis and eczema. Calm yourself and stimulate your blood flow with a CryoCalm treatment. This treatment uses the Peltier method, or thermal shock, to reduce inflammation and stimulate blood flow and healing. Soothes skin and reduces wrinkles, fine lines, pore size, and blemishes by stimulating collagen production, increasing circulation and boosting the immune and central nervous systems. A large area, skin-tightening, cellulite reduction treatment. Provides relief from psoriasis, eczema, fat deposits, cellulite or loose skin. Eiminates cold-intolerant fat deposits, reduces redness, and stimulates collagen production which provides long term changes in skin appearance and elasticity. This is a 3-part treatment including massage.